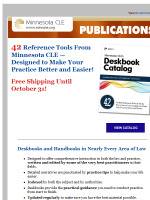 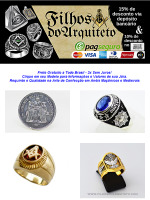 Jóias Maçônicas e Medievais do Brasil..
Free Shipping on 42 Minnesota CLE Deskbooks! 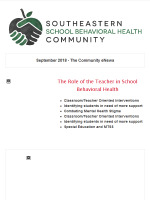 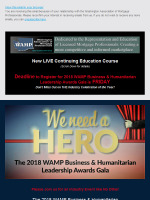 WAMP Awards Gala Registration Deadline - New LIVE CE Course announced! 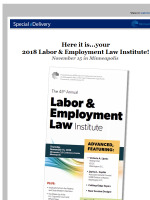 Your 2018 Labor & Employment Law Institute brochure...delivered! 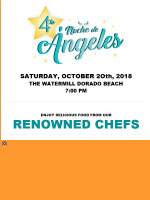 4ta Noche de Ángeles: Enjoy delicious food from Renowned Chefs!